Waikiki Beach, Honolulu, Oahu island, Hawaii. The Royal Hawaiian Hotel, also known as the Pink Palace of the Pacific is in the middle. hd00:40Waikiki Beach, Honolulu, Oahu island, Hawaii. The Royal Hawaiian Hotel, also known as the Pink Palace of the Pacific is in the middle. hd00:20Waikiki Beach, Honolulu, Oahu island, Hawaii. The Royal Hawaiian Hotel, also known as the Pink Palace of the Pacific is in the middle. hd00:30Waikiki Beach, Honolulu, Oahu island, Hawaii. The Royal Hawaiian Hotel, also known as the Pink Palace of the Pacific is in the middle. hd00:22Waikiki Beach, Honolulu, Oahu island, Hawaii. The Royal Hawaiian Hotel, also known as the Pink Palace of the Pacific is in the middle. hd00:41Waikiki Beach, Honolulu, Oahu island, Hawaii. 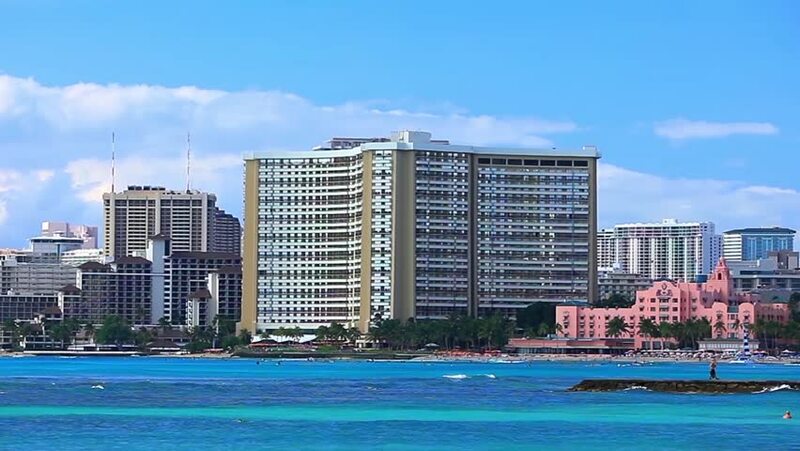 The Royal Hawaiian Hotel, also known as the Pink Palace of the Pacific is in the middle.